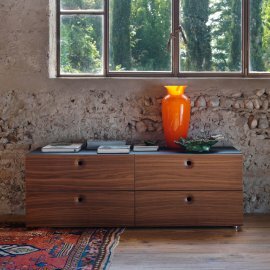 Elegant details are what Horm cabinets are known for—whether these are chest of drawers or closets. 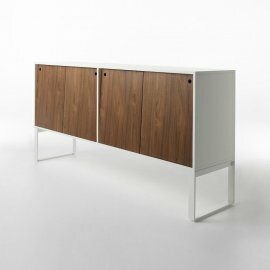 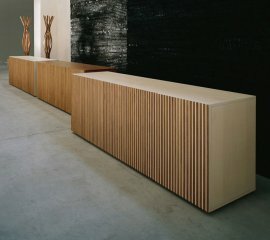 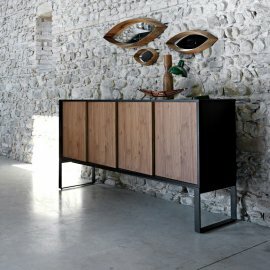 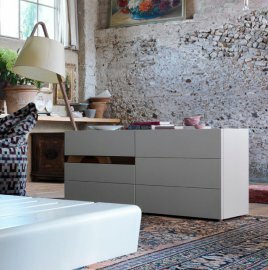 Every piece of furniture from this Italian brand guarantees to have detail becoming the focus of the attention. 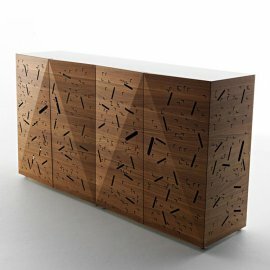 And that’s exactly what happens to people, too, they are drawn to the beauty of the details in the Horm cabinets. 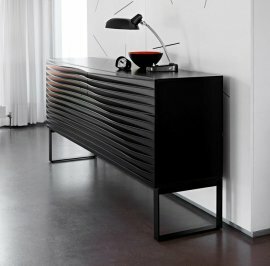 Every design creates dynamic effects, and the wide range of colors provides poetic attractiveness. 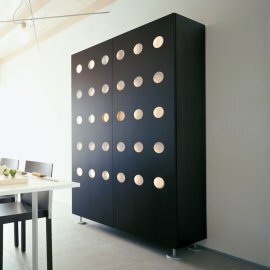 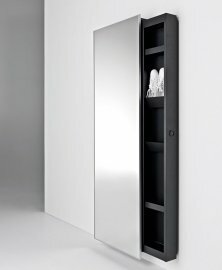 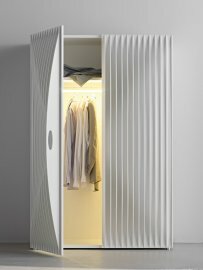 But while design is given great consideration in every Horm cabinet, each is also practical and functional.